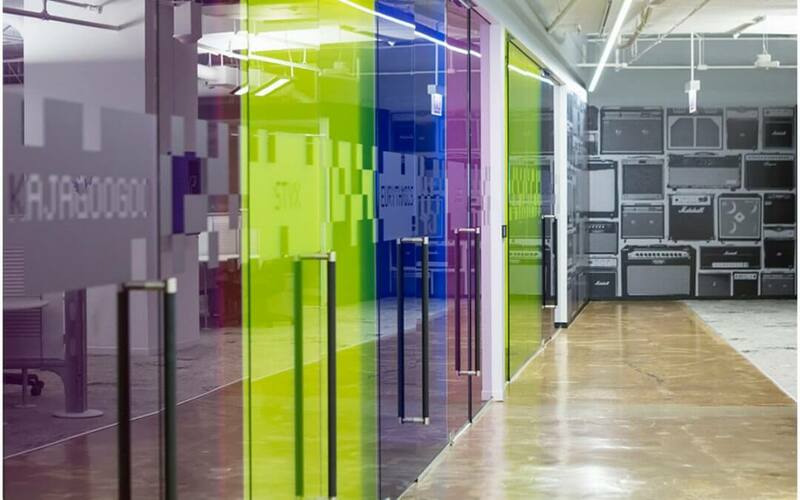 What Does The Coolest Office In Chicago Look Like? 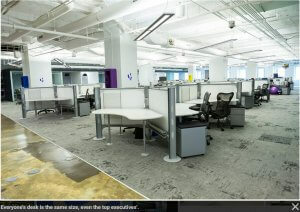 Ever wonder what the coolest office in Chicago is…or looks like? 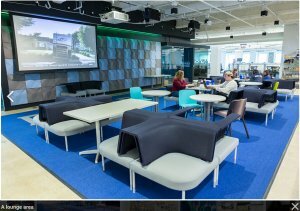 Check out the winner of this year’s 2106 Coolest Office Award. 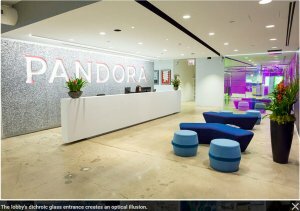 Pandora’s 80′ themed office took home the bragging rights for 2016.